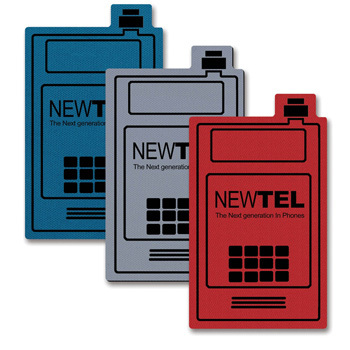 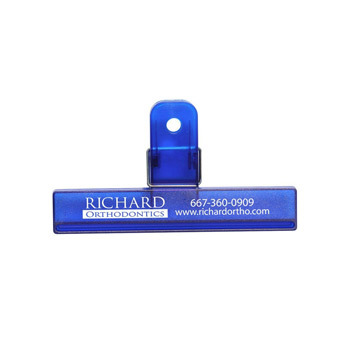 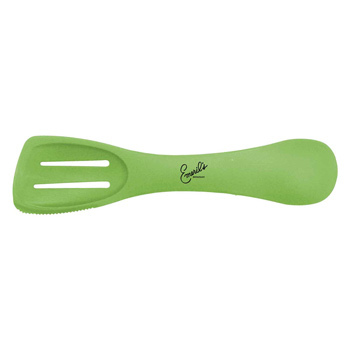 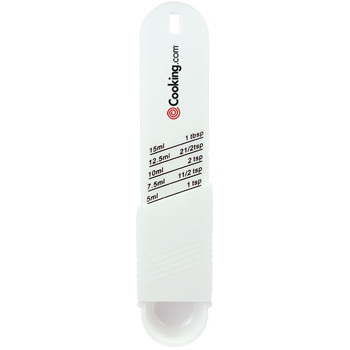 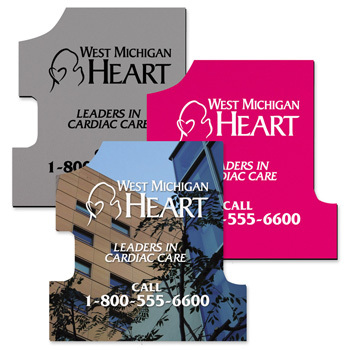 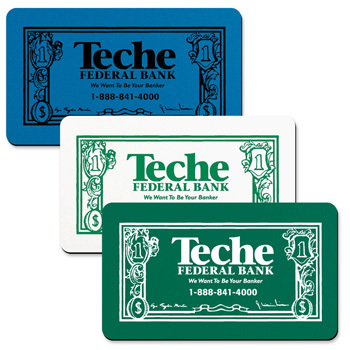 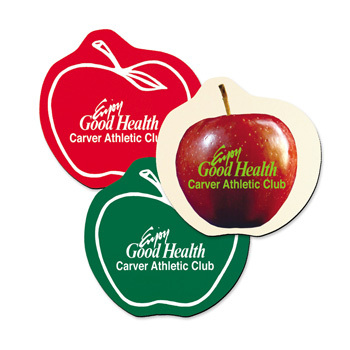 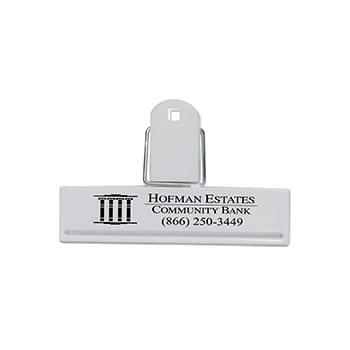 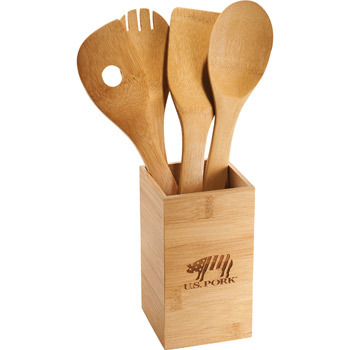 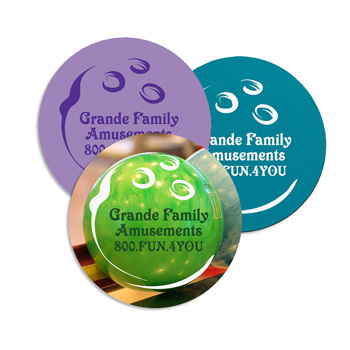 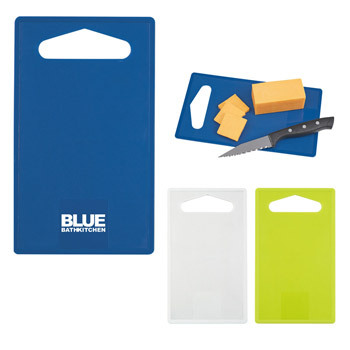 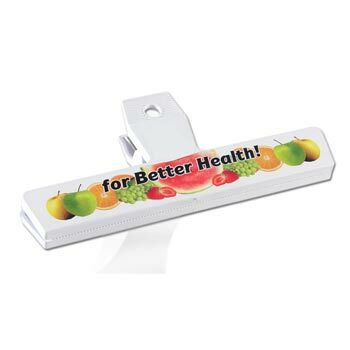 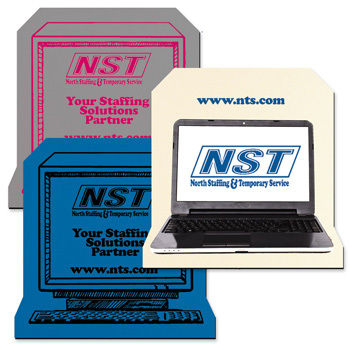 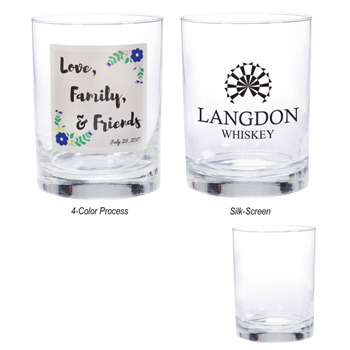 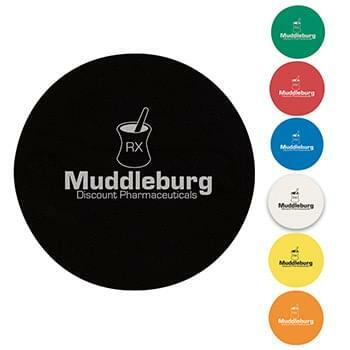 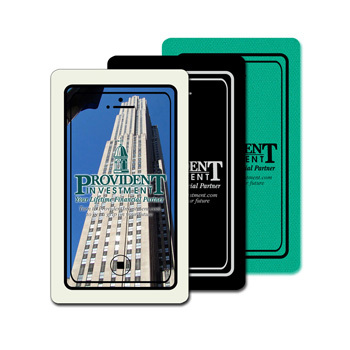 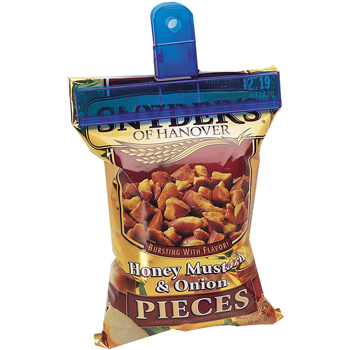 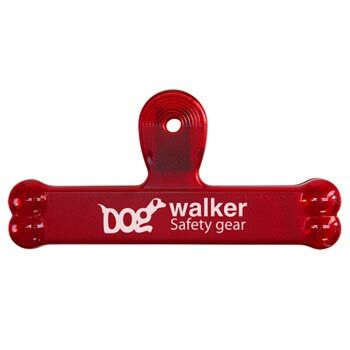 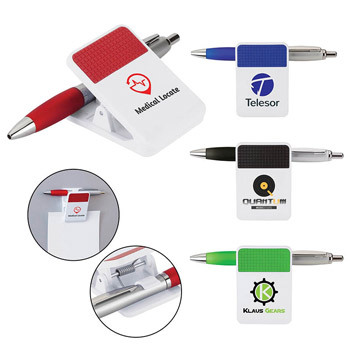 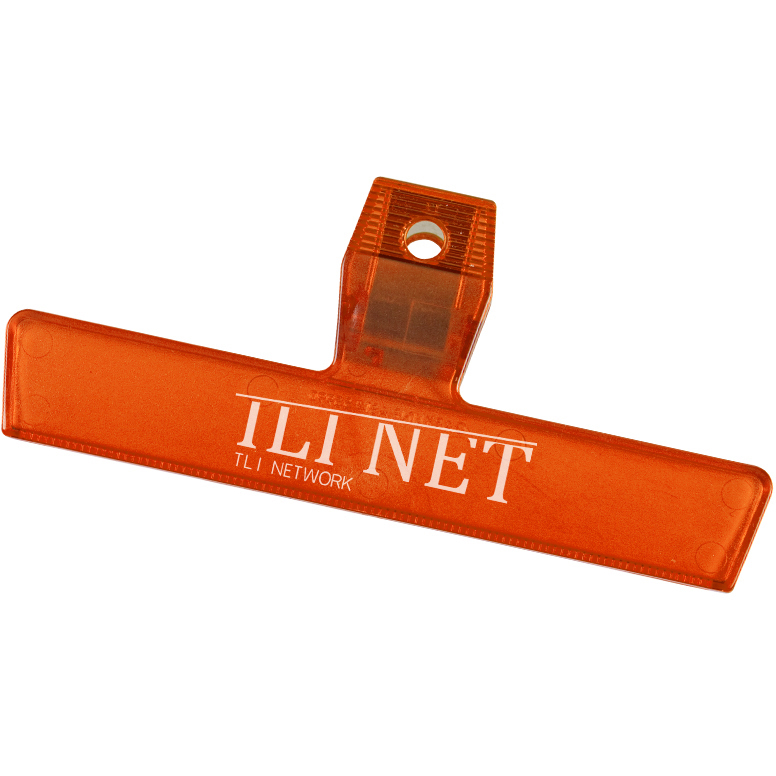 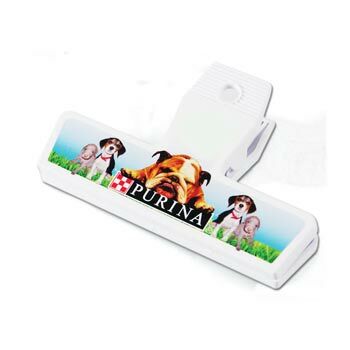 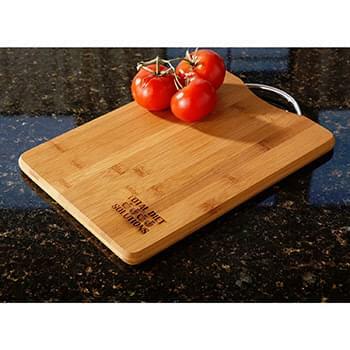 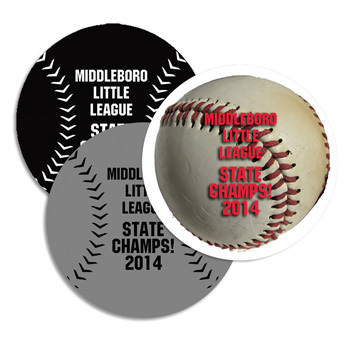 Many different promotional kitchen items to have your logo custom printed on for great corporate giveaways. 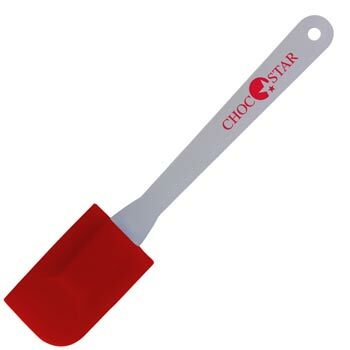 Choose from items such as chip bag clips, pizza cutters, measuring cups, measuring spoons, and many other kitchen gadgets. 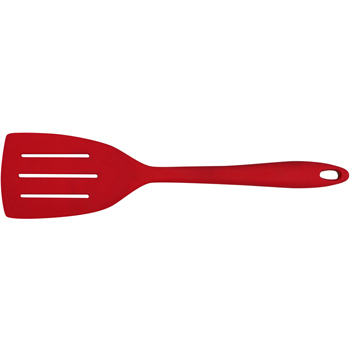 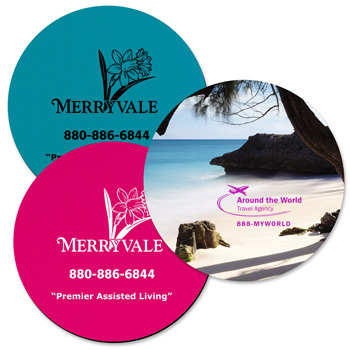 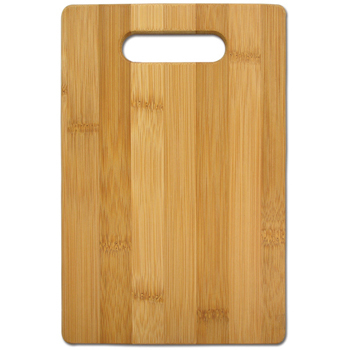 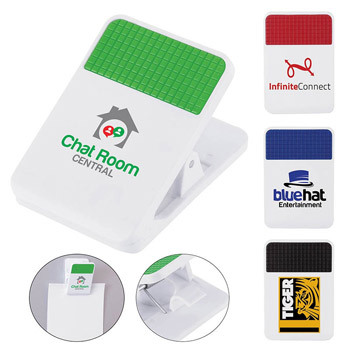 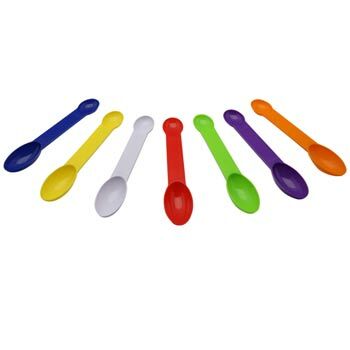 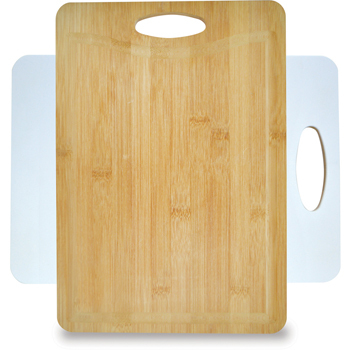 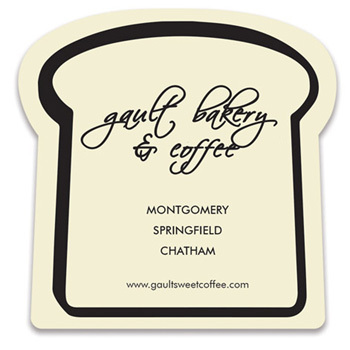 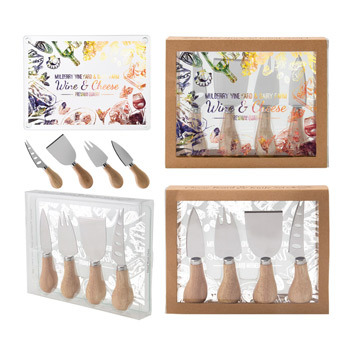 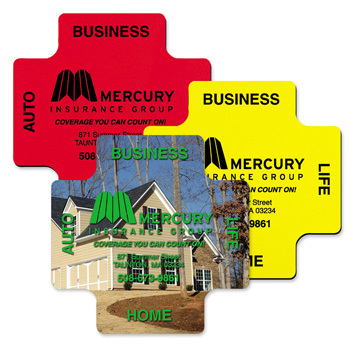 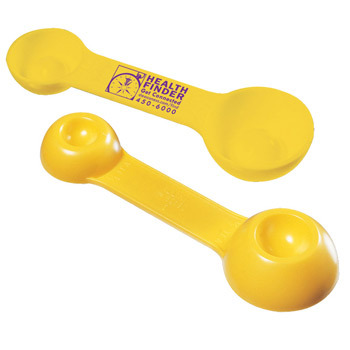 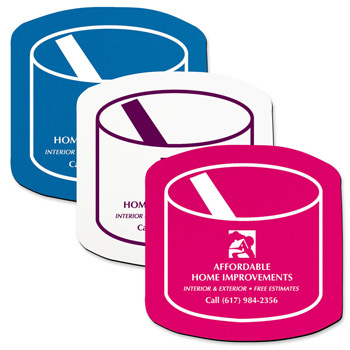 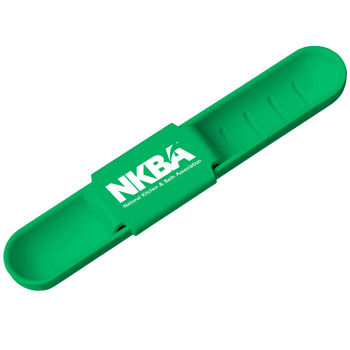 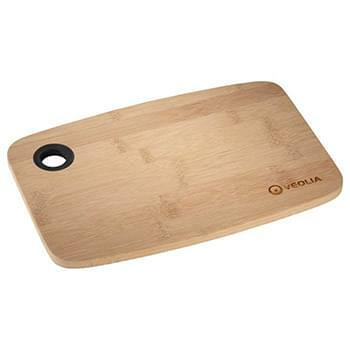 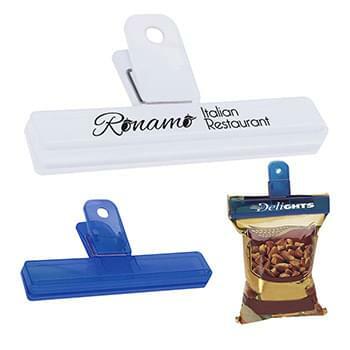 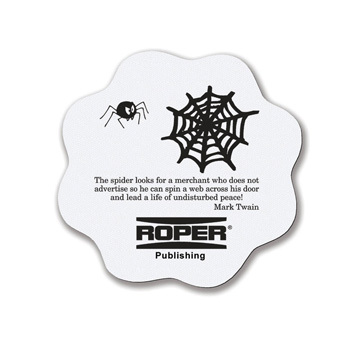 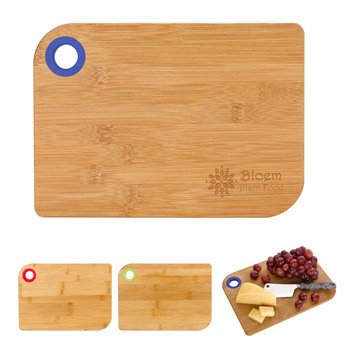 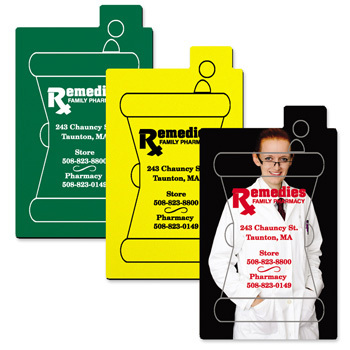 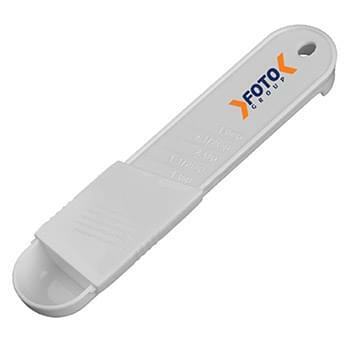 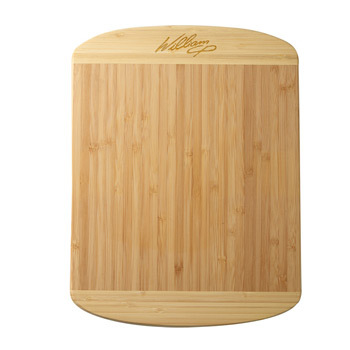 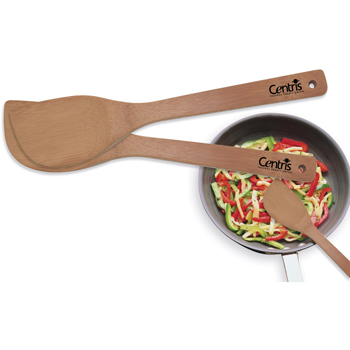 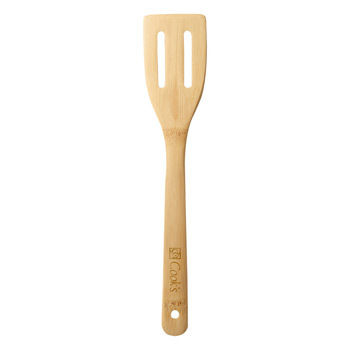 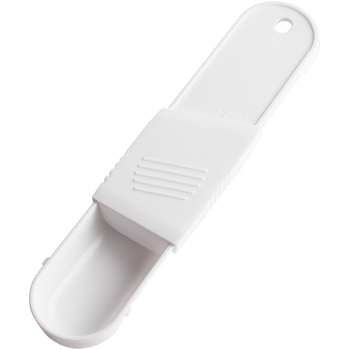 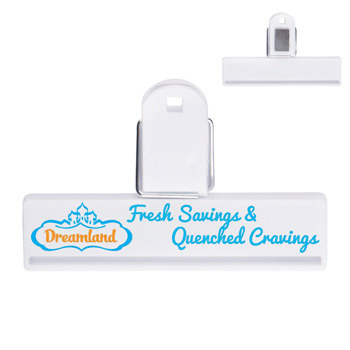 Give your clients promotional items to use where they spend the most time while awake at their house, the kitchen.